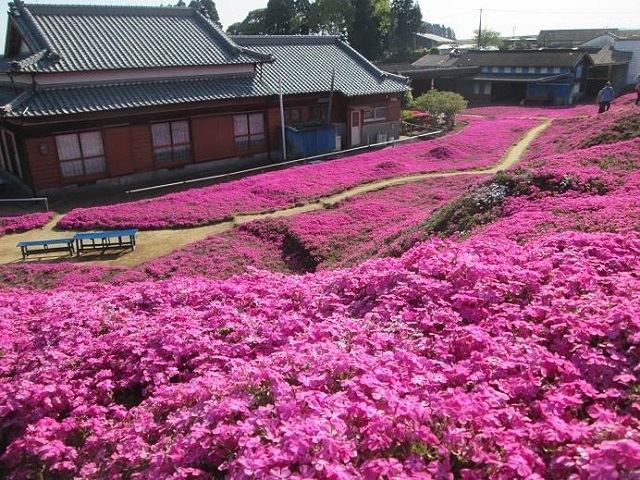 Makino Botanical Garden | Travel Japan! Travel Japan: Makino Botanical Garden! 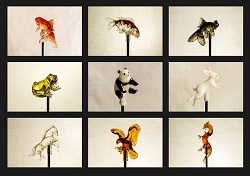 Japan is well-known for four unique seasons. 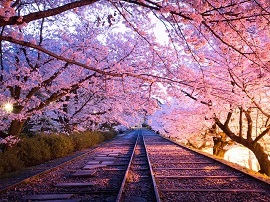 One of the most popular seasons would be Spring, when fresh cherry blossom petals boom and the entire country is filled with new life. I was a little early on my last visit to Japan to enjoy the Spring time cherry blossoms, so instead, I took a little trip down to the The Kochi Prefectuaral Makino Botanical Garden while in Shikoku. Located right next to Chikurin-ji, the garden is a great spot for any nature lover. One of my favorite spots in Kochi, the gardens has cherry blossoms between February to May, one of the longest spans to enjoy the flowers! The Makino Botanical Garden was established back in 1958. 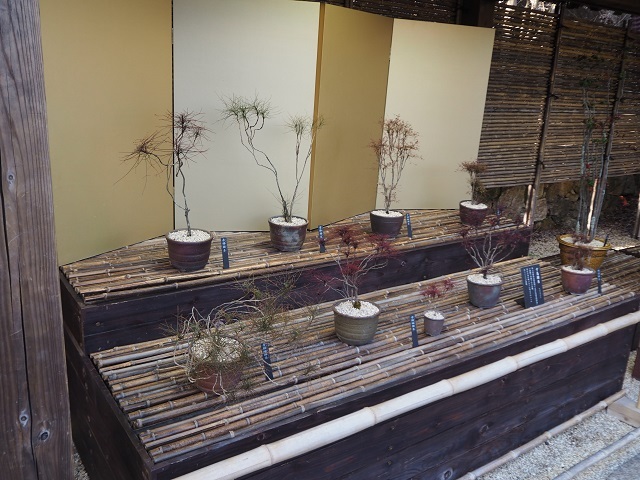 Dedicated to the Father of Japanese Botany (Tomitaro Makino), it's collections have grown to include a variety of plants found native to Japan, including a wide selection of wild plants from the Kochi Prefecture. 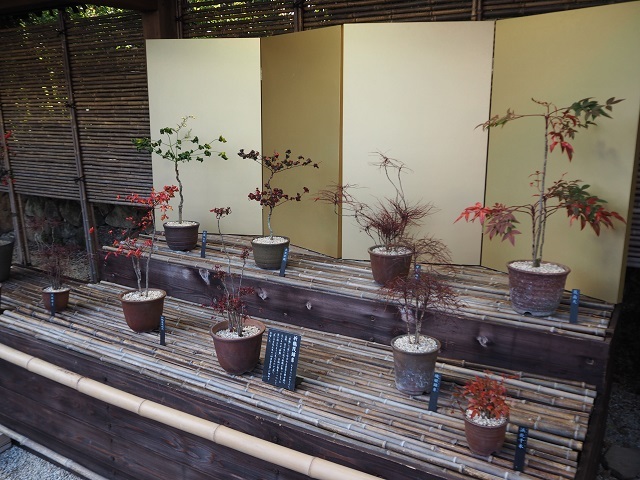 Tomitaro Makino worked tirelessly to preserve and collect various flora to feature in this garden. 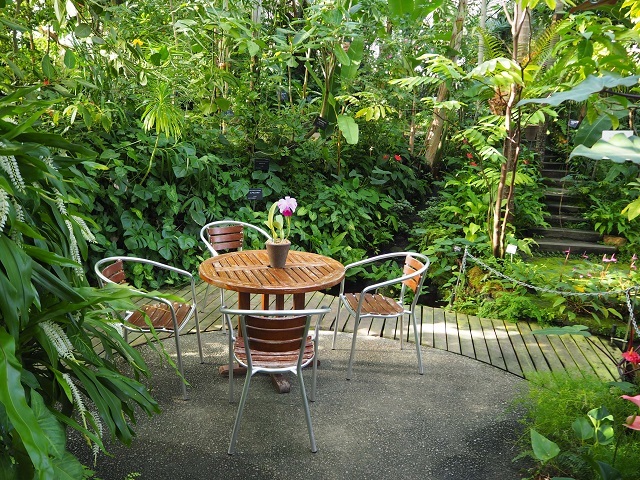 Enjoy a stunning plants both growing naturally in the outdoors, as well as a greenhouse filled with flowers, and outdoor and indoor displays of potted plants. While technically called aristolochia salvador platensis, this plant get's its charming nickname from the Sith Lord himself, Darth Vader. 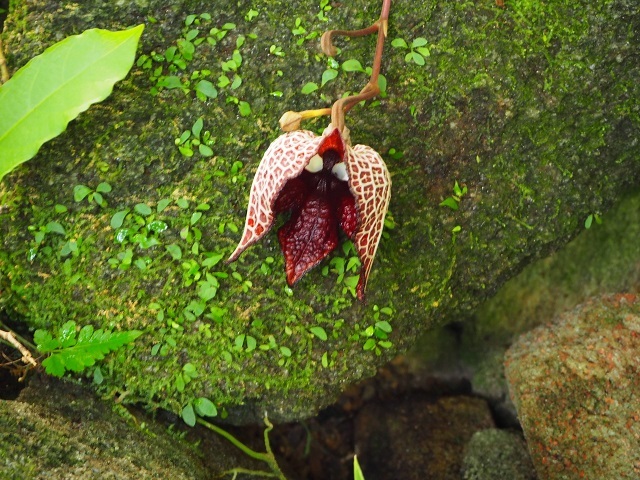 Dubbed the Darth Vader Flower , this is just one of the many unique plants you can expect to see in the gardens! 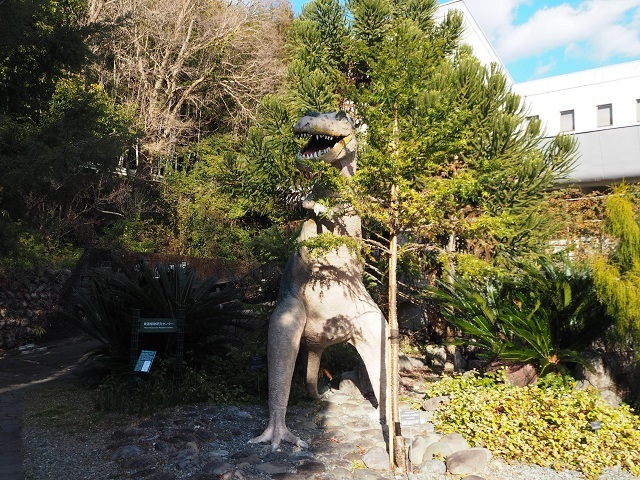 The garden also has a small section which features plants that date all the way back to the prehistoric eras of old, when dinosaurs once ruled the earth, hence the T-Rex statue! These are just some of the great things you can expect to see while at the gardens. 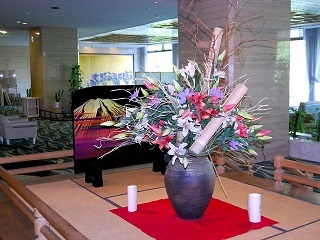 There is a small admission fee, but with all the various plant life, plus a charming cafe and gift shop to relax in and purchase souvenirs, the Makino Botanical Gardens are a perfect spot for nature lovers and photographers alike!